Bystanders at the dock could tell that a large ferry boat carrying 53 passengers was heading toward the dock too quickly. Some people shouted, and one witness named Tiffany Dennis pulled out their phone and began recording the inevitable crash. U.S. officials confirmed the incident occurred on November 23 and caused two injuries to people onboard the ferry. A passenger on the ferry named Jack Wahl said, "The captain– there was nothing over the intercom, and you would think that they would have honked a horn or anything to give people a heads up." The passengers onboard the Golden Gate Ferry's MS San Francisco say they were not alerted to the incoming impact and received no warning at all that the crash was about to take place. Another passenger on board the ferry named Gavin Martz said, "We were joking about we're going way too fast to be coming into this and immediately after we stopped joking about it we smashed into the first piling and we deflect into the actual port itself. It was definitely very hectic there was quite a bit of yelling going on board." 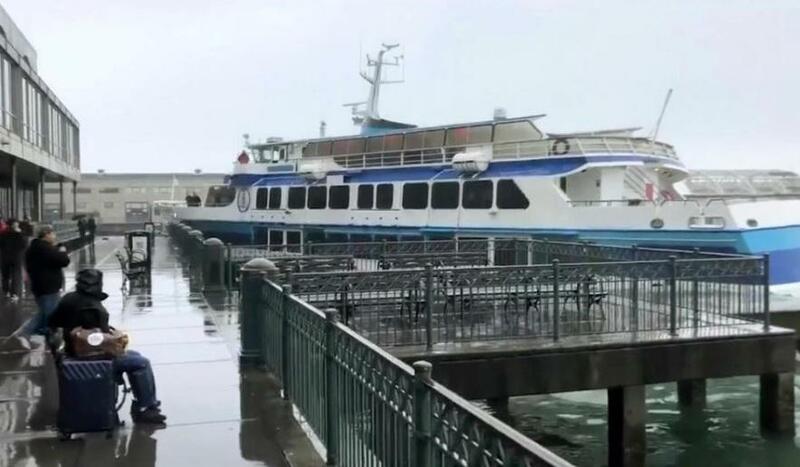 The ferry was noticed by people eating at the San Francisco Ferry Building and noted it was heading their way around 2:30 p.m. " A witness who was eating at the diner named Kelly Schirber said, "I did yell to my table, 'Oh my gosh, here comes a boat and he's coming in hot." Not all of the bystanders at the dock got out their phones to take video, some saw the speeding ferry and decided running away was the smart thing to do. Another witness who was also dining at the San Francisco Ferry Building named Angelina Sivoia said, "I thought it was going to go straight into the restaurant, so I started running the opposite direction." The giant ferry made contact with the dock cracking the concrete and knocking over a railing. The collision even rocked a nearby restaurant called The Slanted Door. Golden Gate Ferry spokesperson Priya Clemens said in a statement, "The handrail looks like a simple piece of metal. It's actually a deceptively strong safeguard to make sure that if something like this were to happen there would be no further damage to people on land." The incident is being investigated by US Coast Guard investigators who will be looking into the computer systems to determine the nature of the accident. Investigators will be able to determine how fast the boat was traveling and who was in control using the ferry's computer data. Wahl said, "The captain said it was a technical failure." As part of the procedure in an incident like this, all five crew members of the ferry will be drug tested and interviewed according to Golden Gate Ferry company policy. Coast Guard investigators will also be reviewing the boat's maintenance records for any clues. Lt. Commander Matthew Zinn, a US Coast Guard SF Investigating Officer said, "The vessels are inspected frequently by the US Coast Guard so there is a lot of oversight." The particular ferry that crashed can carry up to 750 passengers but had only 53 onboard during the incident. As far as injuries, at least one worker had a bruised hip, probably because of the lack of warning my the ship's captain, and a passenger complained of a sore back. Somehow, the crash did not delay the Ferry service and it is scheduled to continue as usual while the MS San Francisco receives repairs and is inspected by investigators. Which fairy in San Fran though? I hear there area ton of fairies by the gay bay. 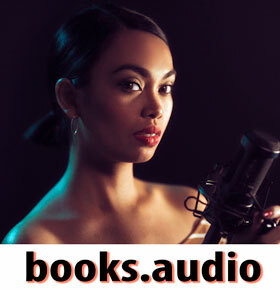 Why is the 1st thought I have about the unnamed captain - diversity hire? For a vessel that size at that speed the comment “coming in hot” is an understatement. The major malfunction was that the captain let the computer drive without adult supervision.